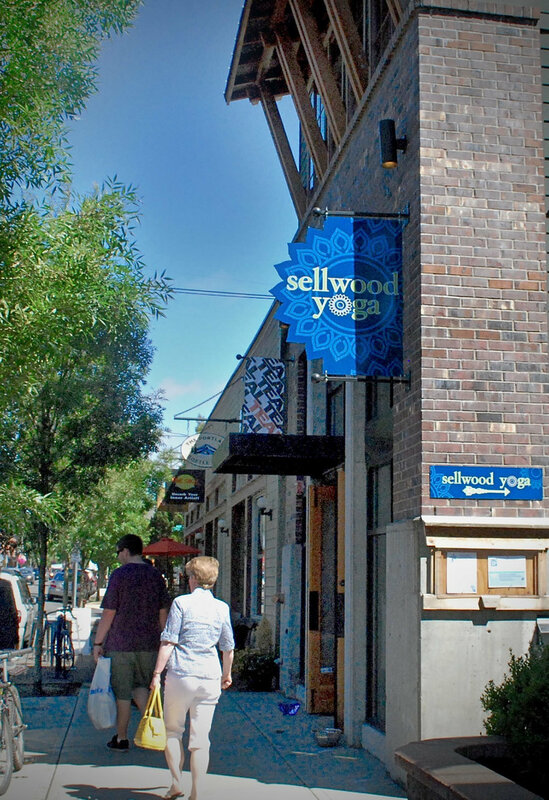 The Waverly Yacht Club community is comprised of fifty single-level condominiums and thirty townhomes in the Sellwood-Moreland neighborhood. 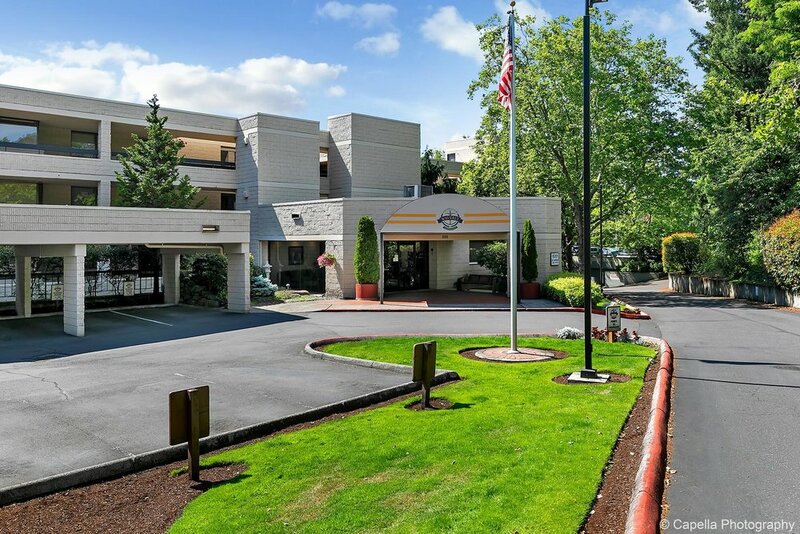 You'll enjoy the outstanding views of the Willamette river, amenities including pool and spa. 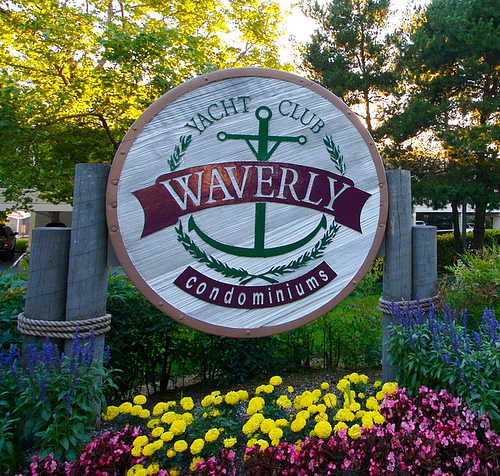 The private Waverly Marina is adjacent to the property. 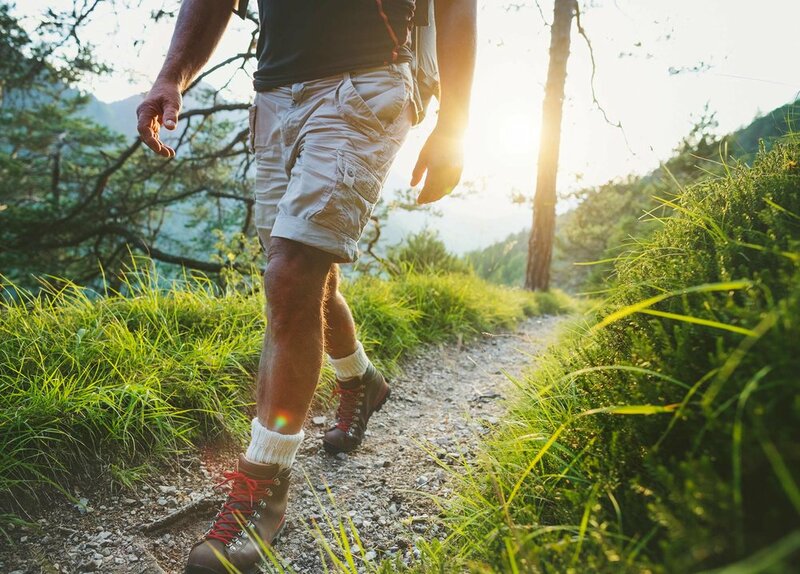 The idyllic location provides ready access to the newly-built Sellwood bridge with pedestrian and bike path, as well as the Springwater Corridor Trail. 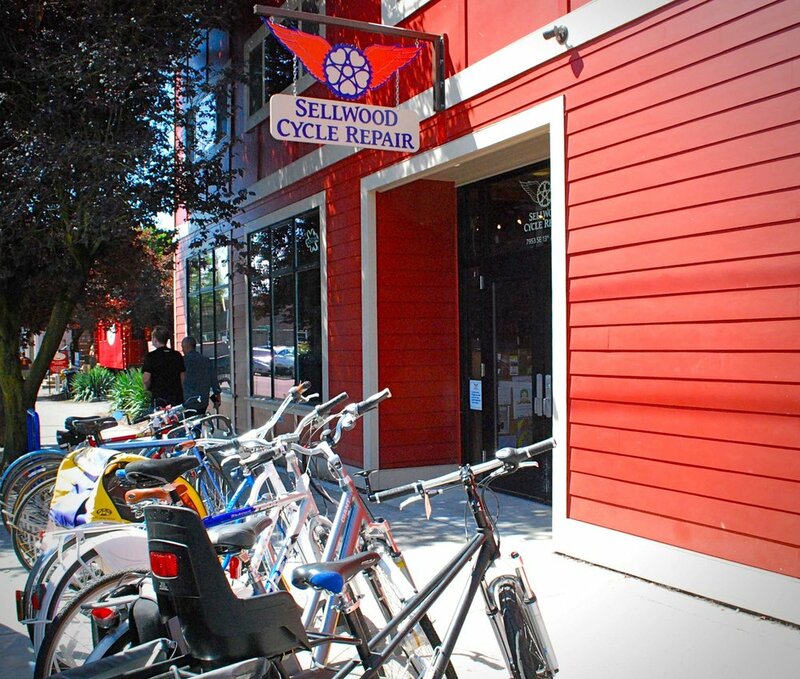 Local eateries offering fresh seasonal fare, boutique shops and antique stores and charming homes make Sellwood-Moreland one of Portland's most desirable neighborhoods. 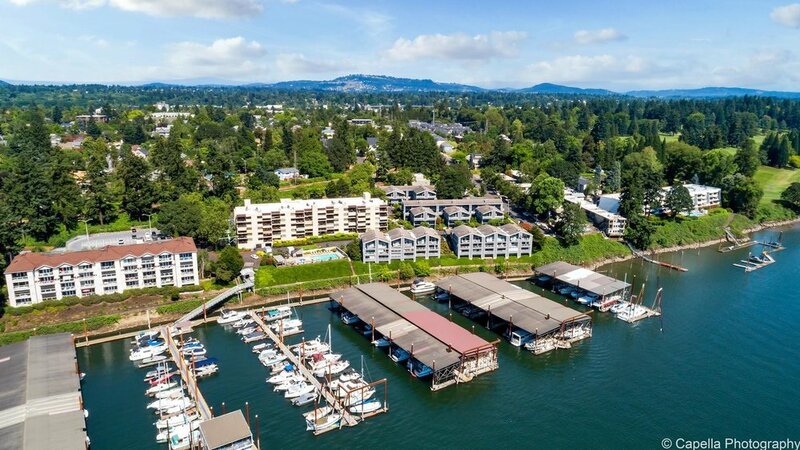 If you'd like more information on Waverly Yacht Club Condos, or expert representation from a broker who specializes in Portland waterfront condo, please contact Kathy Quick at 503-730-0702. 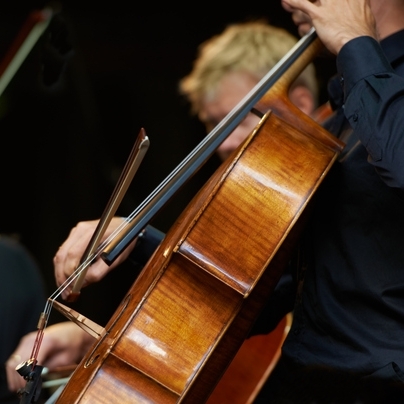 Feel free to browse our interactive Waterfront Market Report. Aerial view of Waverly Landing condos (left), Waverly Yacht Club condos (center) and Quayside condos (right). 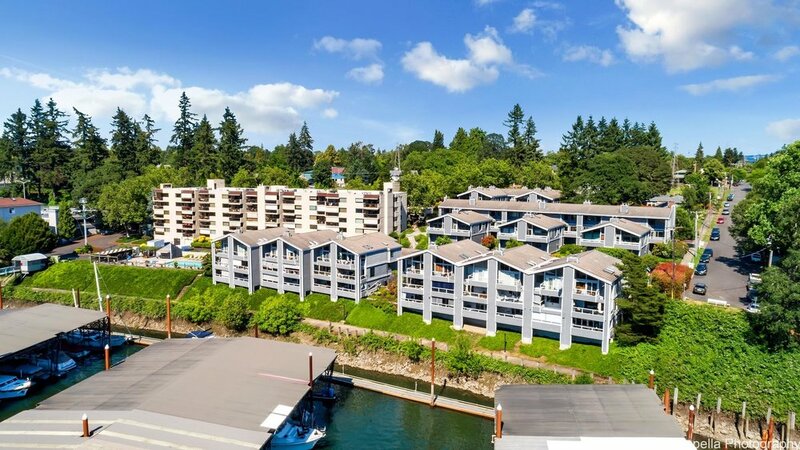 We'd love to show the amazing Waverly Yacht Club condos in Sellwood. Want more information first? 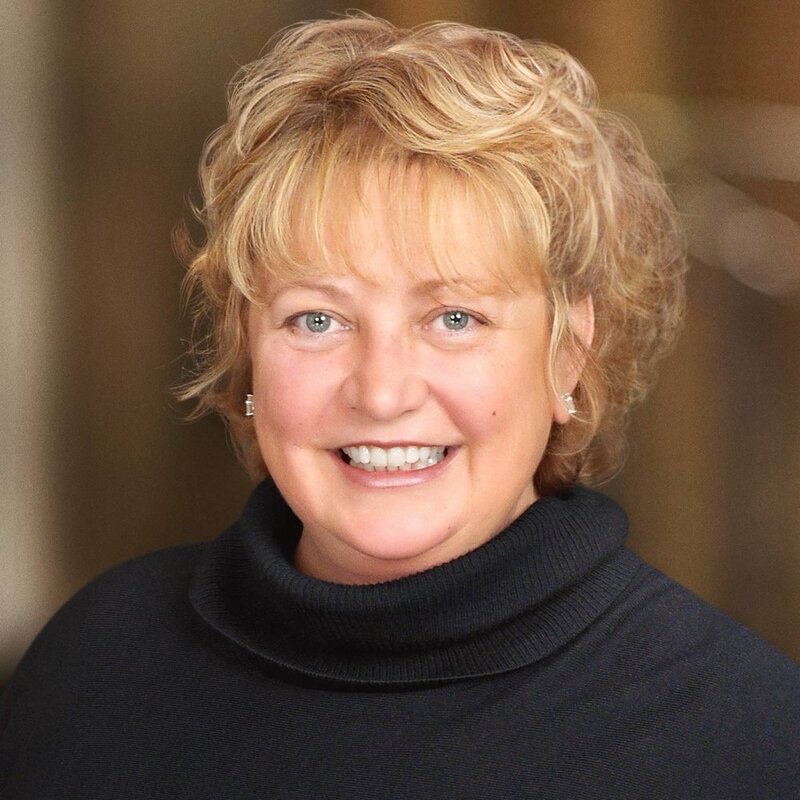 Please feel free to call Kathy Quick, Principal Broker, Quick + Associates Real Estate at 503-730-0702.